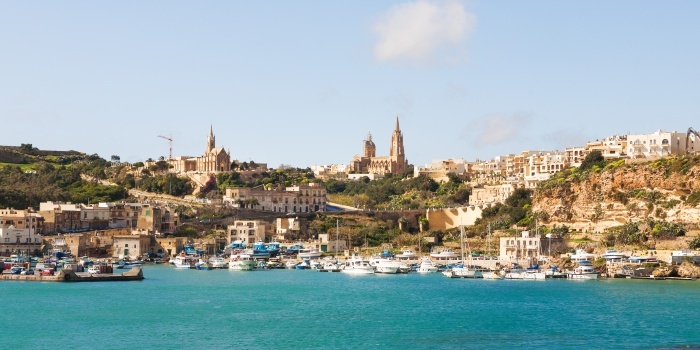 Welcome to Mgarr - a small paradise in Malta. 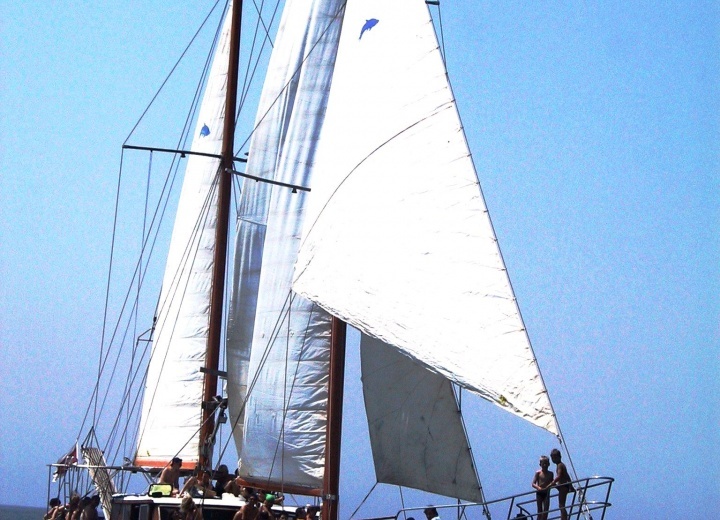 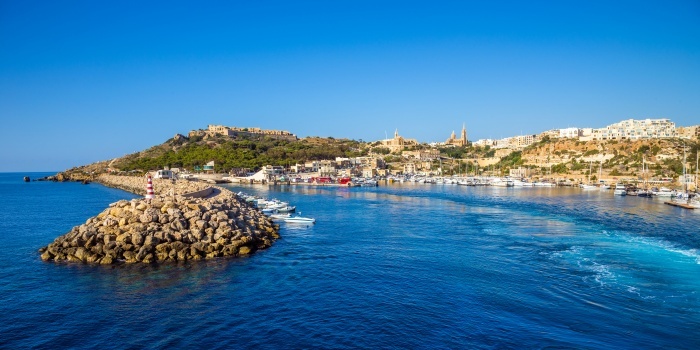 Rent a yacht in Mgarr, and explore the island of Gozo in full. 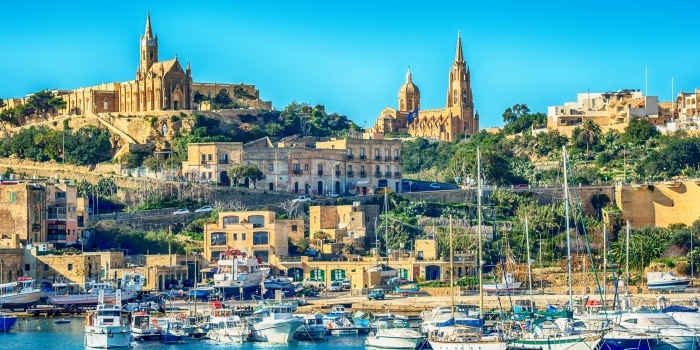 A yacht charter in Mgarr is the perfect opportunity to explore beautiful Maltese surroundings at your own pace. 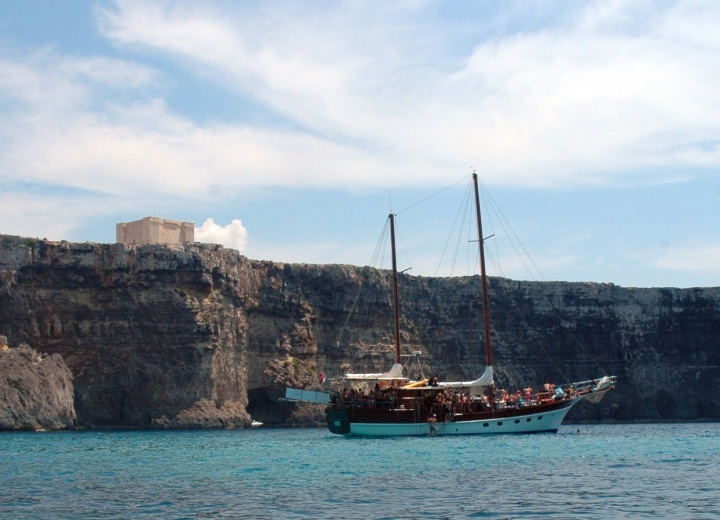 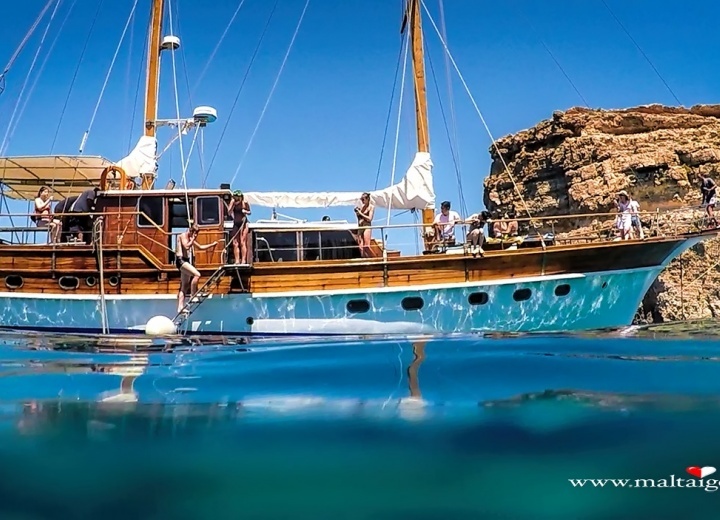 Hire a yacht, and see every nook and cranny of the rocky shoreline of Gozo. 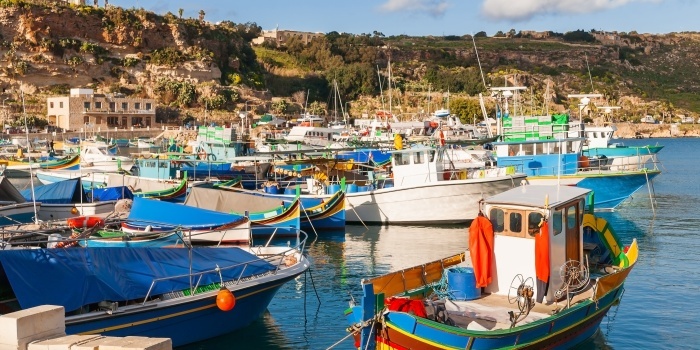 A boat rental is also a great chance to join local fishermen, and and tag along in search h of a big catch. 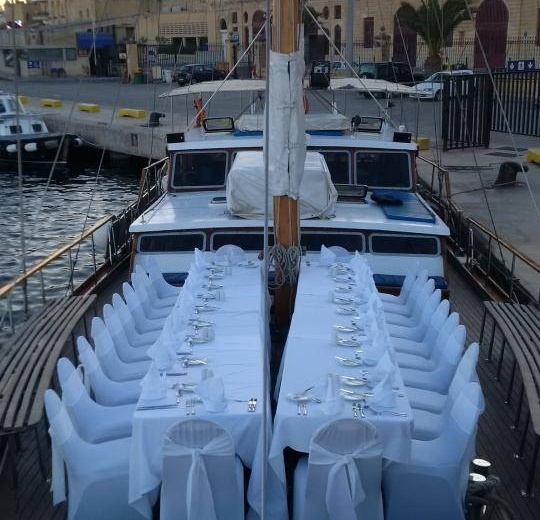 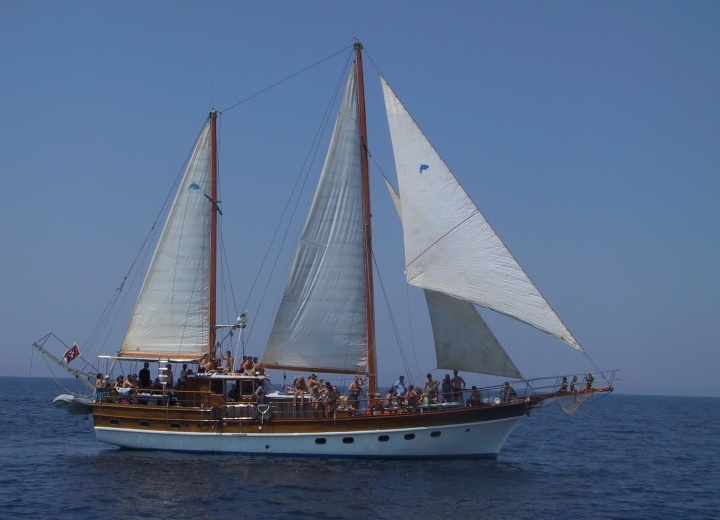 Get your yacht rental in Mgarr online right now, and experience a true Maltese spirit of Gozo.